Our colleagues at CLO have shared an important report: "Community Literacy of Ontario is a network of over 100 community-based Literacy and Basic Skills agencies located in communities large and small across the province. Download “Literacy: Why It Matters” here. Providing an overview of the Literacy and Basic Skills Program and highlighting its importance. 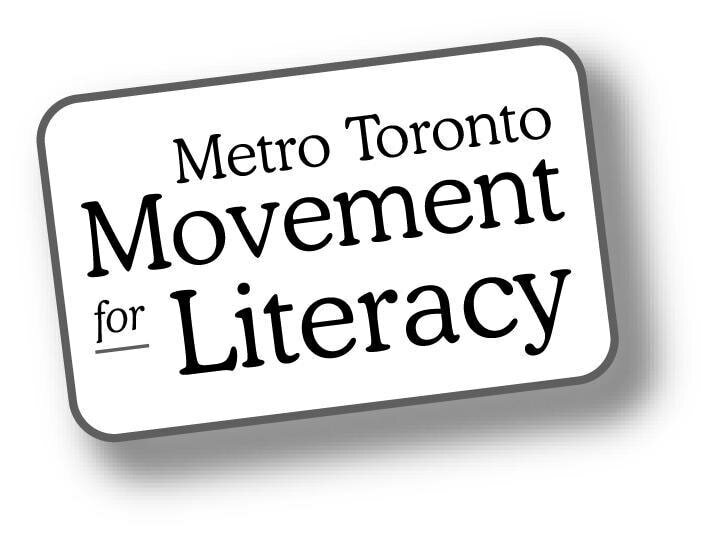 We hope that “Literacy: Why It Matters” will be a useful tool for our members, partners, community stakeholders and service deliverers, governments and the general public. Please feel free to use and share this resource in ways that are helpful to you and your community."